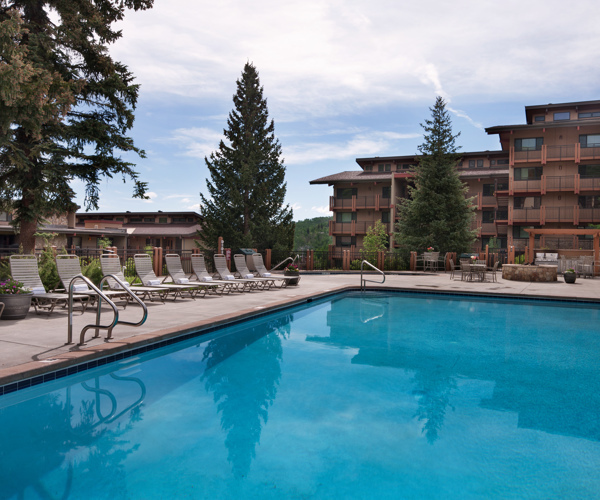 Stonebridge Inn: Save up to 25%! 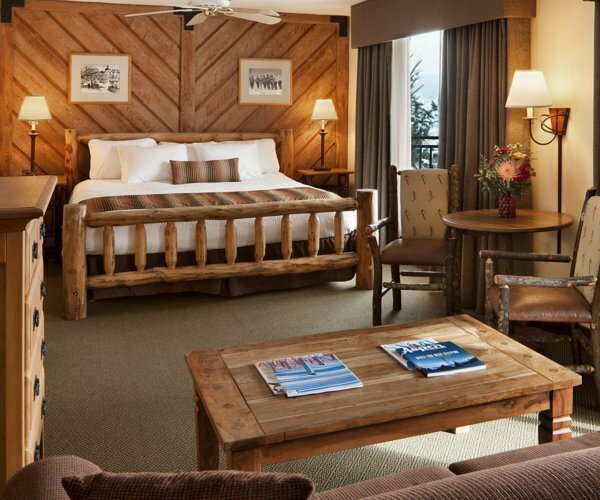 Stonebridge Inn: Deluxe Hotel with Short Walk to Lifts! Save up to 25%! 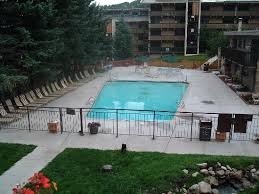 Stonebridge Inn is boasts their fabulous slope-side location, and renowned reputation for outstanding guest service. 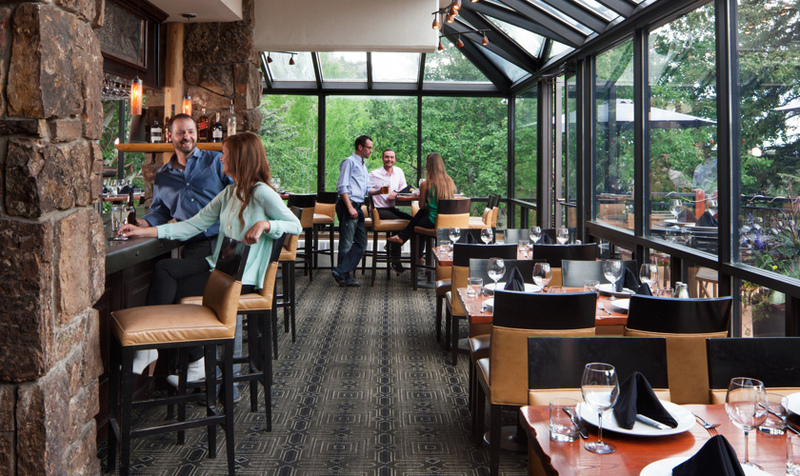 Home of the fantastic Artisan restaurant, one of Snowmass Village’s premier dining experiences. 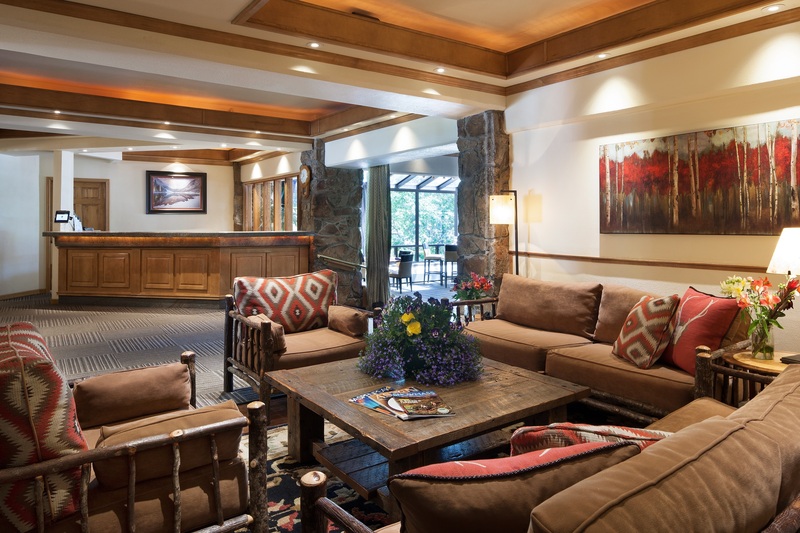 This full service hotel in the heart of Colorado ski country features 93 spaciously designed guest rooms and suites offering comfortable accommodations with picturesque mountain views. Children 6 and under eat for free! 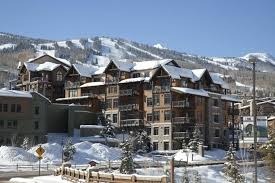 - Additional nights and discounted lift tickets available for extra charge.